1) "Create value before you try and extract it." 2) "It's not what you sell, it's how you sell it." 3) "Sleep is that time when you're working on startup problems with your eyes closed." 4) "More startups die from idea gluttony than starvation." 5) "What do we all have in common? We all want to grow." 6) "To really win in the modern age you must solve for humans." 7) "While others make noise, quietly create value. While they fight for attention, just follow your heart." 8) "Success is making those who believed in you look brilliant." Thank you Dharmesh Shah for the motivating business quotes! 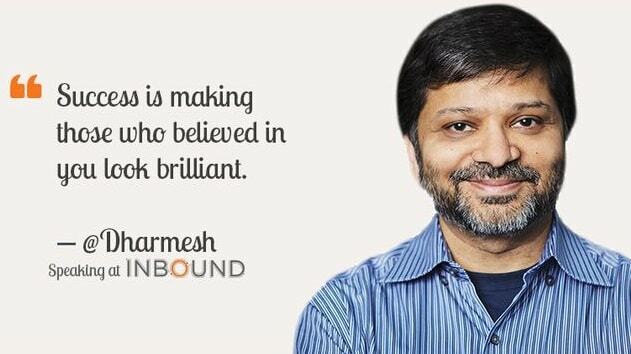 I hope you enjoyed these great inspirational entrepreneur quotes from HubSpot leader and inbound marketing leader Dharmesh Shah. 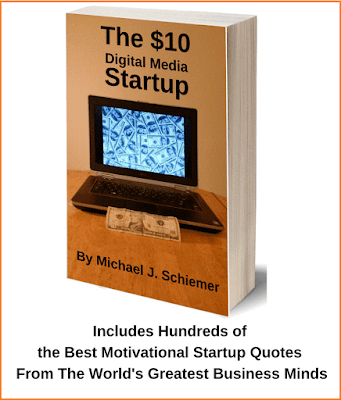 Interested in more great motivational startup quotes from business leaders?